Moscow's Mr. 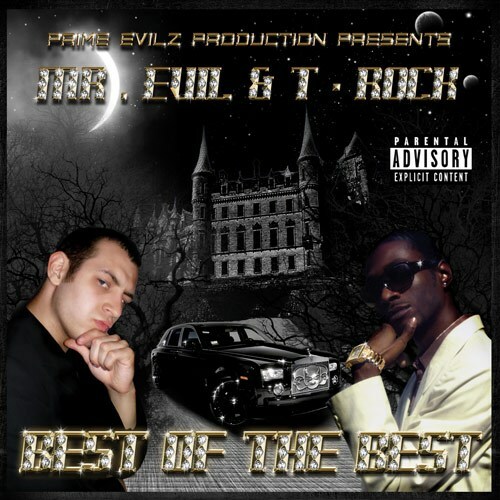 Evil teams up with ATL's T-Rock for Best of the Best. This international collaboration includes features from C-Mob, M.C. Mack, M-Child and The Prime Evilz Family. Production is handled primarily by Mr. Evil with some assistance from Mossberg and Skinny D and TX Knicca.